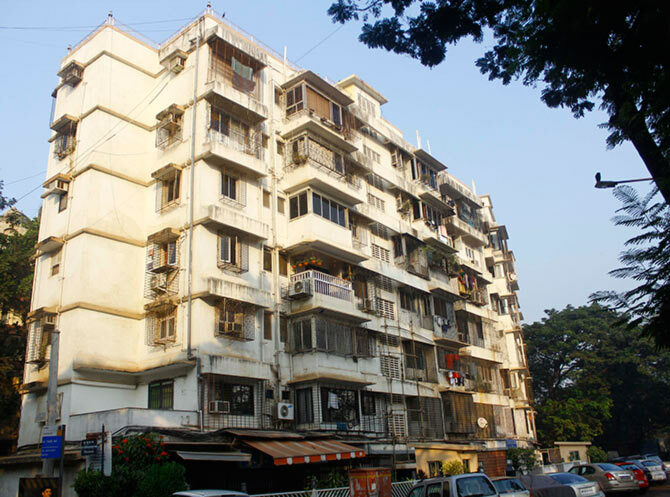 A look at Mumbai's famous homes. After veteran actors and actresses residing in posh areas of Mumbai, here come the other famous addresses from Bollywood -- of actors who rose to fame by playing negative characters in Hindi films. 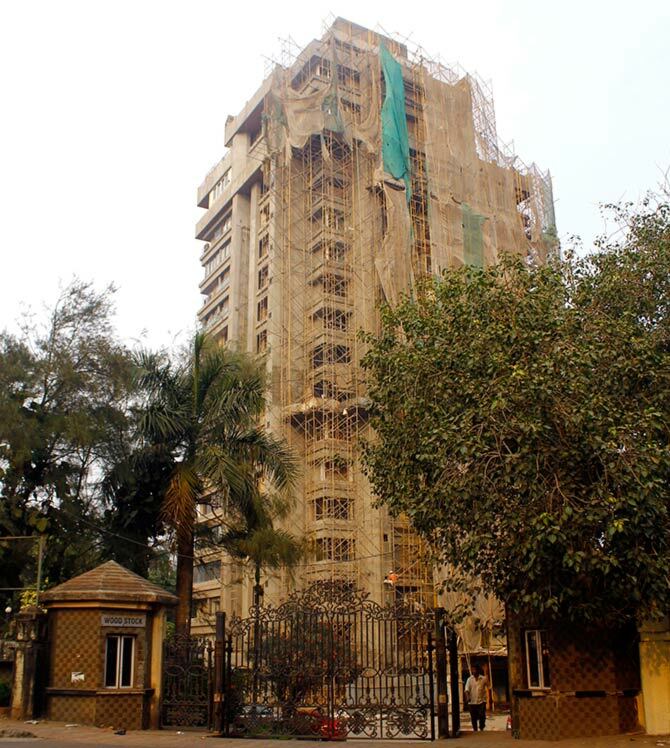 Amrish Puri, who passed away in 2005, had a sprawling home in Juhu, a western Mumbai suburb, where many other top Bollywood stars reside too. 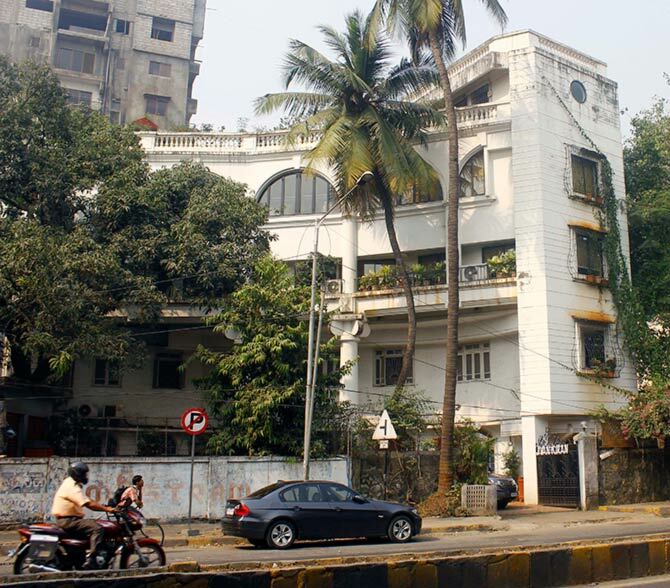 Danny Denzogpa's bungalow in Juhu, the imaginatively named Dzongrilla, is often described as very stylish and tasteful. 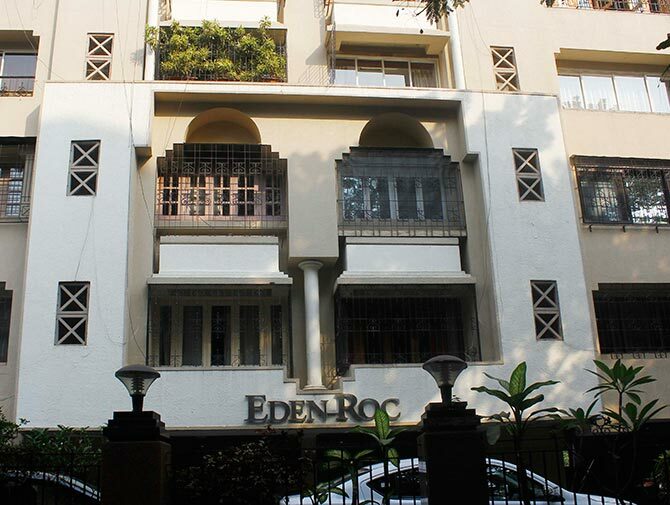 Yesteryear veteran actor Pran, who passed away in 2013, used to reside in one of the apartments in Bandra's Eden Roc building. Bandra, a posh suburb in western Mumbai, is also home to such A-listers as Salman and Shah Rukh Khan, and veteran actress Rekha. 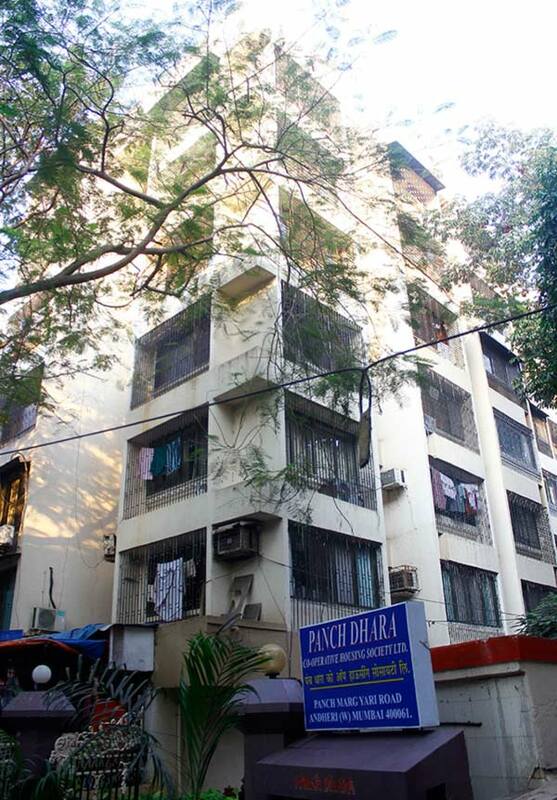 One of the best and most memorable baddies of Bollywood, Prem Chopra resides in the posh Nibbana residential complex in Pali Hill area of Bandra. Veteran Sadashiv Amrapurkar, who passed away recently following lung infection, used to reside in the Yari road area of Versova, a western Mumbai suburb. 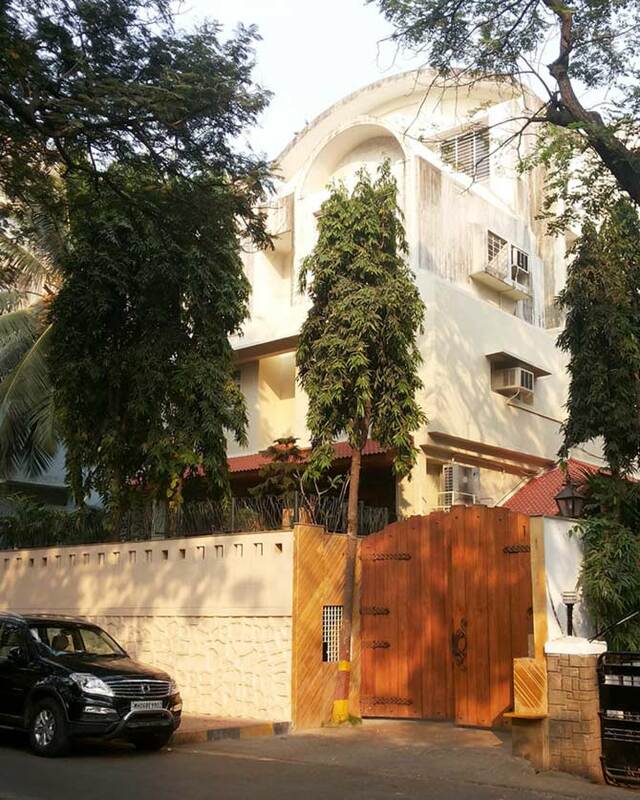 Shakti Kapoor, onscreen villain and sidekick who has starred in scores of hit films, has a duplex in a sea-facing residential complex in Palm beach, Juhu. One of his neighbours is Akshay Kumar. 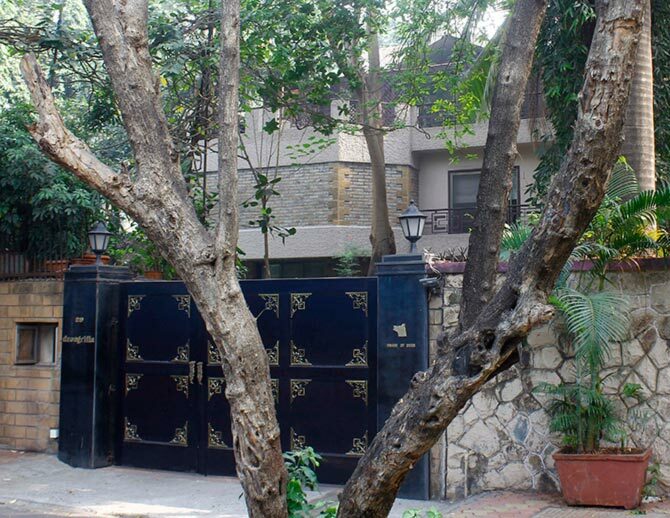 Ashutosh Rana, who rose to fame with his evil turn in Tanuja Chandra's Dushman, lives in Versova's Lila Apartments. This is the magnificent bungalow, named Jeevan Kiran, of the late character actor and onscreen villain Jeevan. It is located in Bandra. His actor son Kiran Kumar resides in the bungalow now. 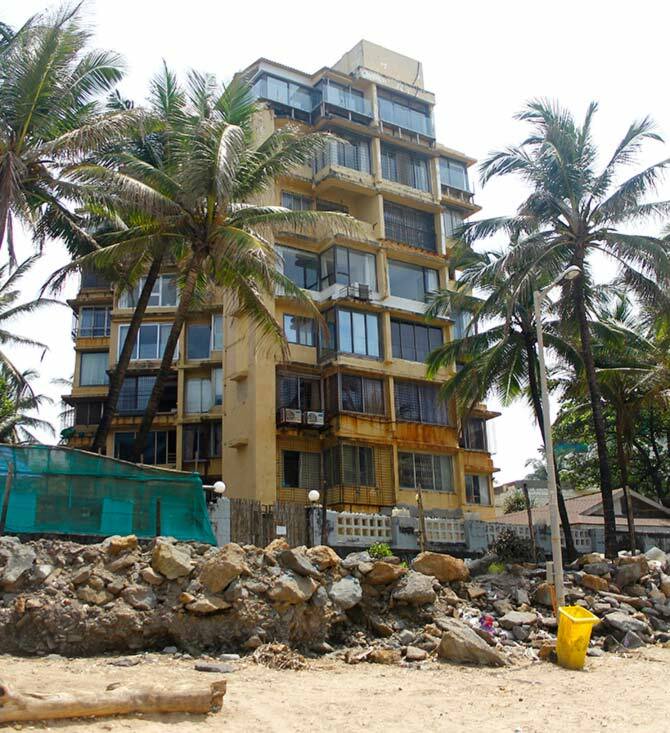 Gulshan Grover's sea-facing flat is in a building named Woodstock in Versova, another famous address in a posh locality. The building is currently undergoing renovation. 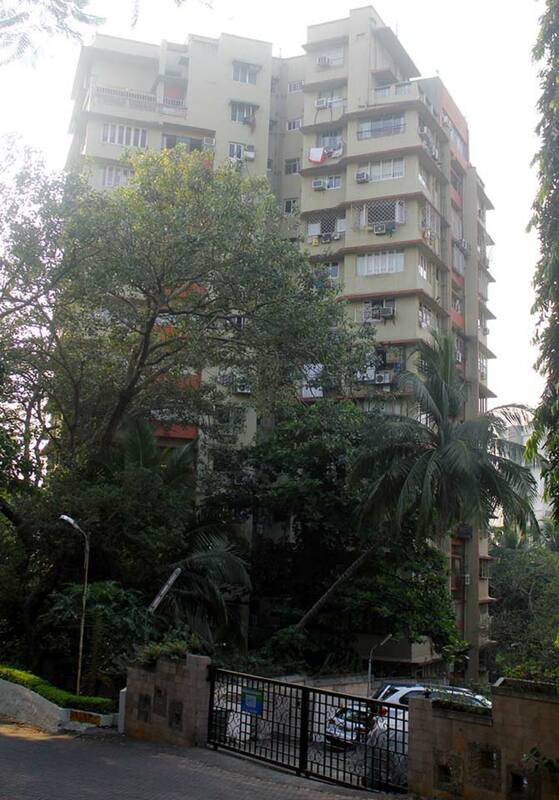 Mukesh Rishi lives in the more spacious and serene Powai. 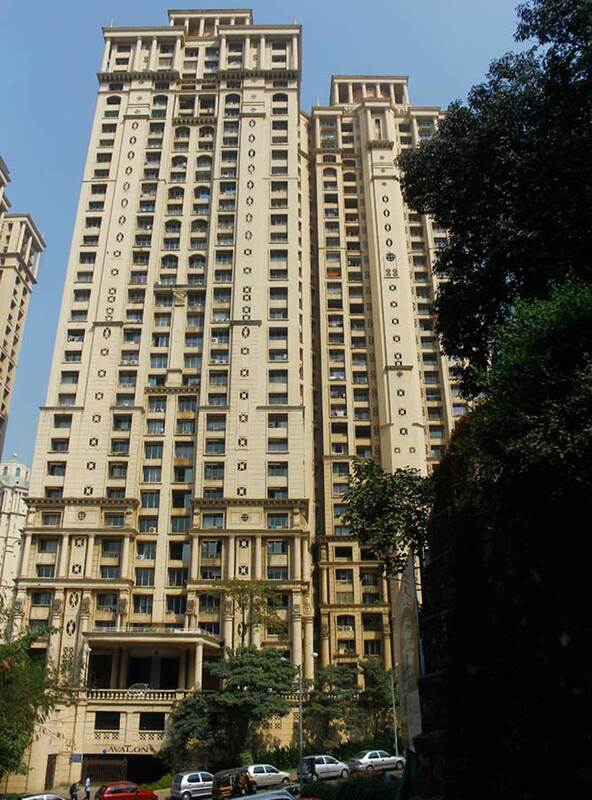 His apartment is in a 33-storey twin building named Avalon.